2Nite Records Official Disc Jockey DJ Derekz drops a brand new single, “By My Side” featuring Flavour & Phyno. DJ Derekz is the official DJ for Flavour N’abania’s label 2Nite Records. 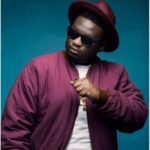 Derekz has previously dropped a couple of songs in the past as they have generated buzzed in the eastern part of Nigeria. 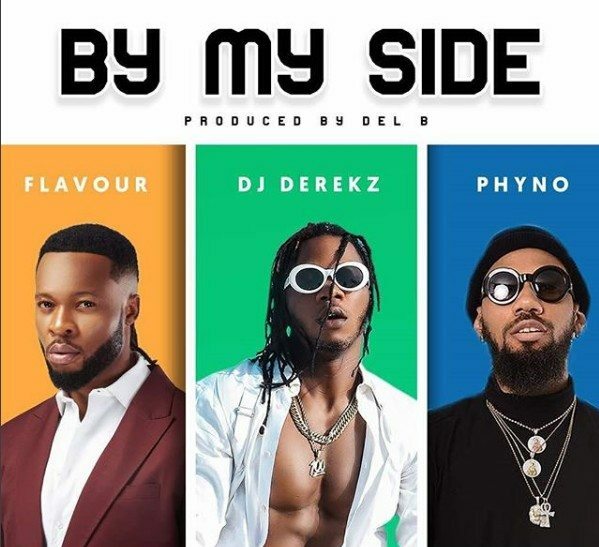 This time the disc jockey popularly known as Derekz effect features label boss, Flavour and versatile Eastern rapper, Phyno fino on this new tune titled “By My Side”. 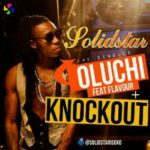 The song “By My Side”is a love song which happens to be in Flavour’s niche and the singer definitely slayed on it. 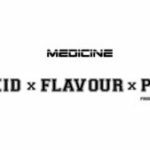 Phyno’s verse was also not a dull moment as the rapper dropped few bars to further sweeten this beautiful song. The song was produced by Del B and with no doubt it will become the biggest tune from the East. I know that EZEGE nwa ama ama will keep on dropping the best albums in this season, i love you so much, and remember that i will always share every latest you dropped, keep it up my senior high rapper. Emeka my name.